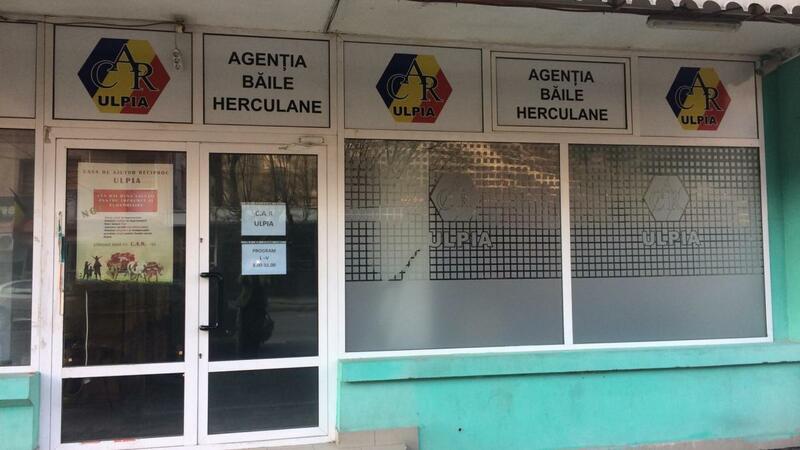 With the opening of the new agencies in Santamarie Orlea, Deta and Caransebes , the total number of agencies reached eleven. 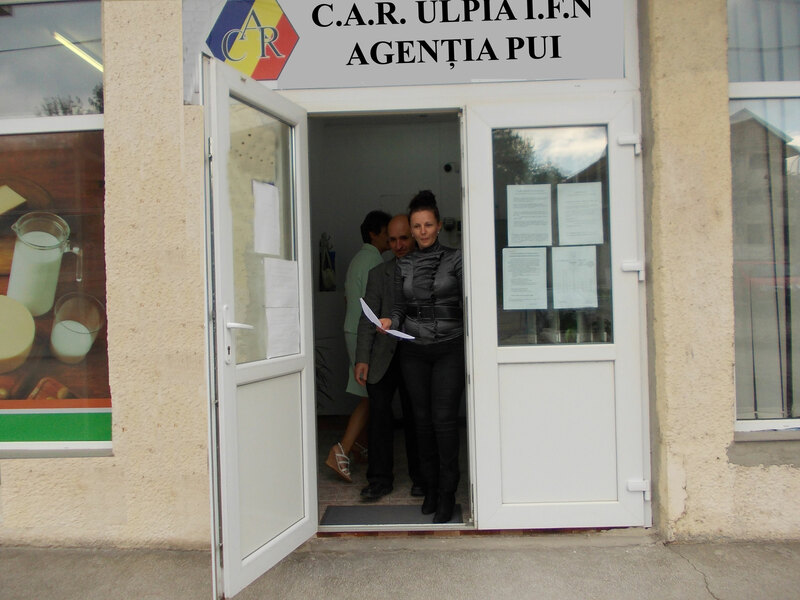 The activity of Hateg credit union is oriented toward improvement of existing provided services and development of new ones, as members need and demand.Promotional loans were introduced (for Easter, Christmas, new school year, holydays). Another new loan that had an impact among the newly enlisted members of the recent agencies was the promotional "First Loan". 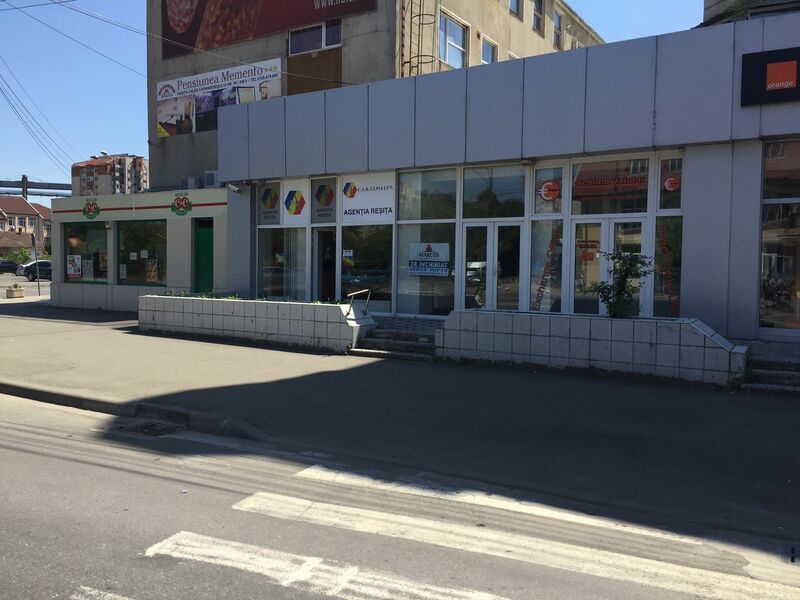 We focused on the developemnt and consolidation through new agencies, a policy that rewarded us with a growing number of members,in order to come closer to our members, gain new ones and promote better and more effectively our services. .
Own capital has increased constantly, offering the most needed securitu for members funds. 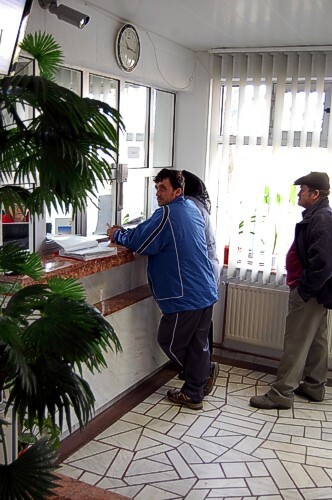 Members’ saving accounts and the loans granted grew according one to another, sign of a healthy activity. Lending rules and regulations are based on mutual help spirit offering several possibilities to overcome situations when loan reimbursement becomes difficult. Among these we mention loan rescheduling and granting grace periods. 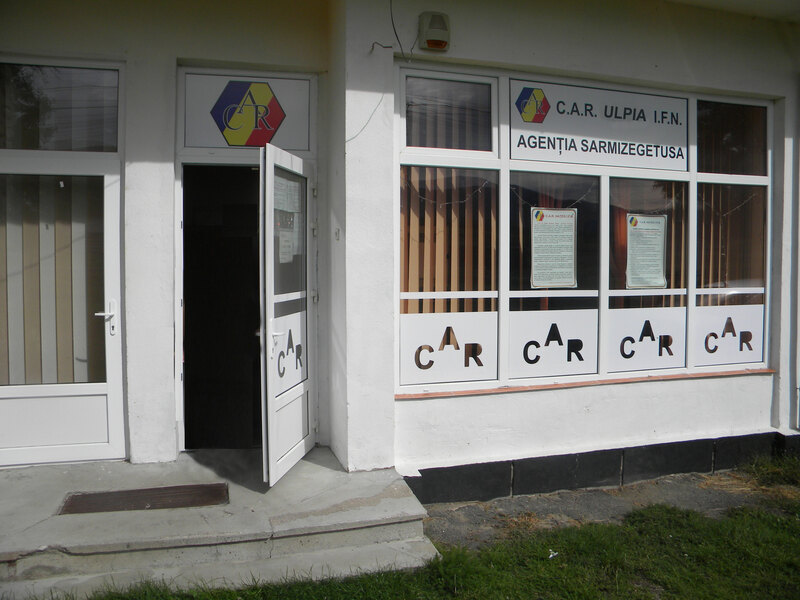 The last severa years we focused on the territorial expansion program coordinated by UTCAR West Region, that resulted in creating and consolidating agencies in Baru, Pui, Sălaș, Râu de Mori, Sarmisegetusa, Boșorod Otelu Rosu, Caransebeș and Deta. 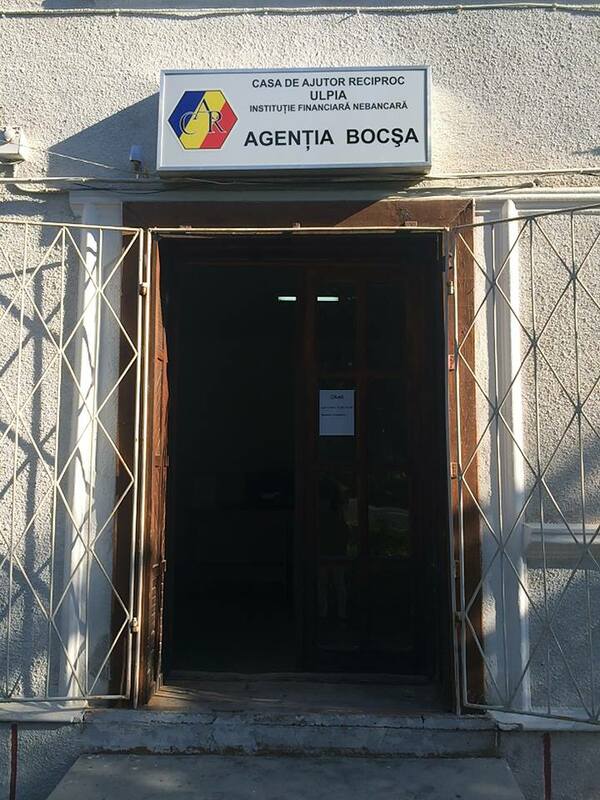 This brought us close to existing members in case of the rural agencies inside Hunedoara county, but also attracted new ones, when we talk about the agencies created outside Hunedoara county. 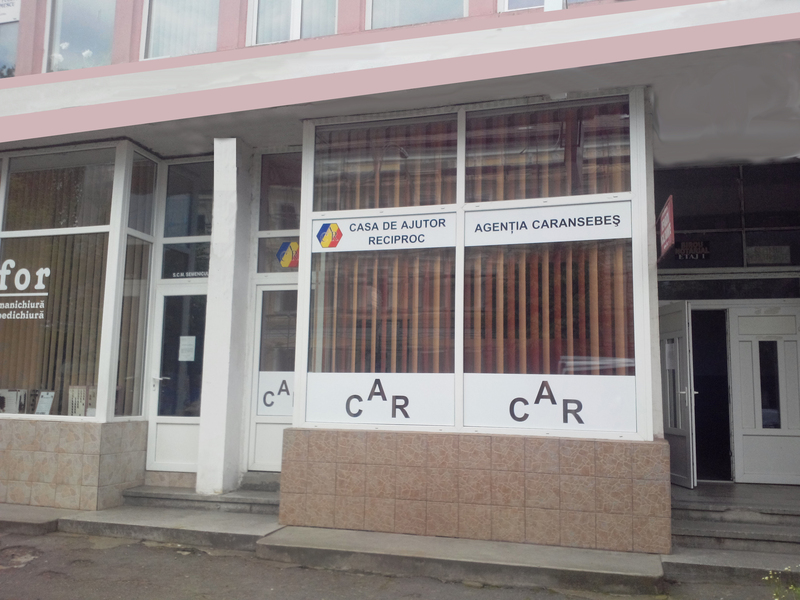 The program's success encourages us to continue. The range of loans extended permanently the last couple of years, according to the members needs. The well received , low interest religious holidays loans, active in the timespan of 30 days before the according holiday, were completed with the "First Loan", dedicated to the newly enrolled members, especially the ones from the recent agencies. Another well appreciated service provided by Hateg credit union is the non-refundable burial aid, funded exclusively by the members monthly fees. The sole criterion in establishing the amount of the aid is the membership duration. 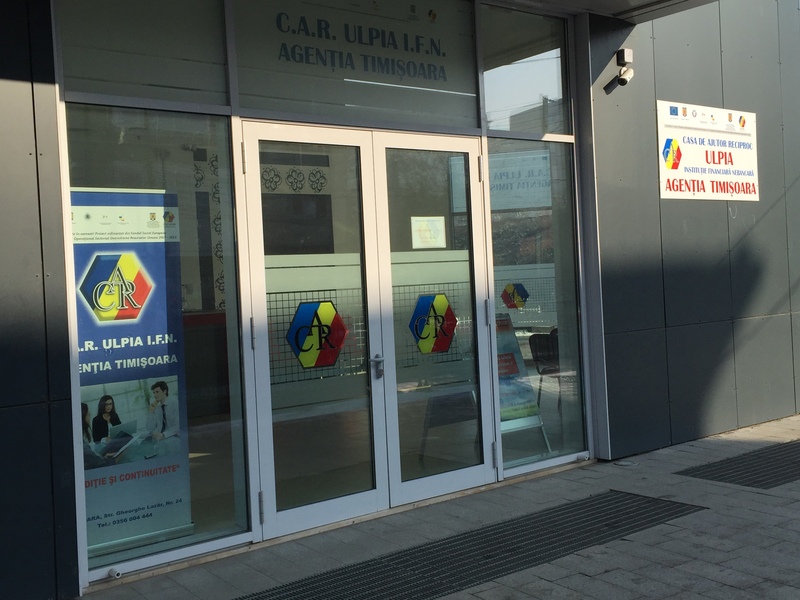 Since July 2011, the applicability of this service has been extended, first to the members’ spouses, in case of members with over 5 years of membership, and now to first degree relatives too. 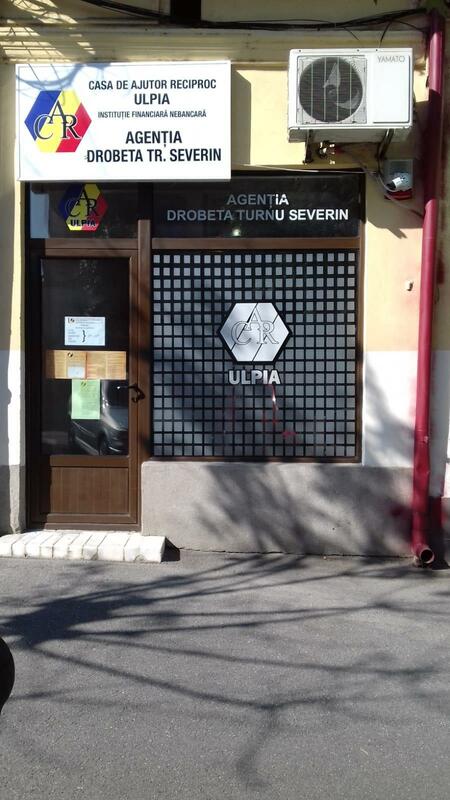 In order to further extend the social side of our activity we decided to be part of the Solidarity Fund established by UTCAR West Region, directed mainly to the scholarship program UTCAR started several years ago. 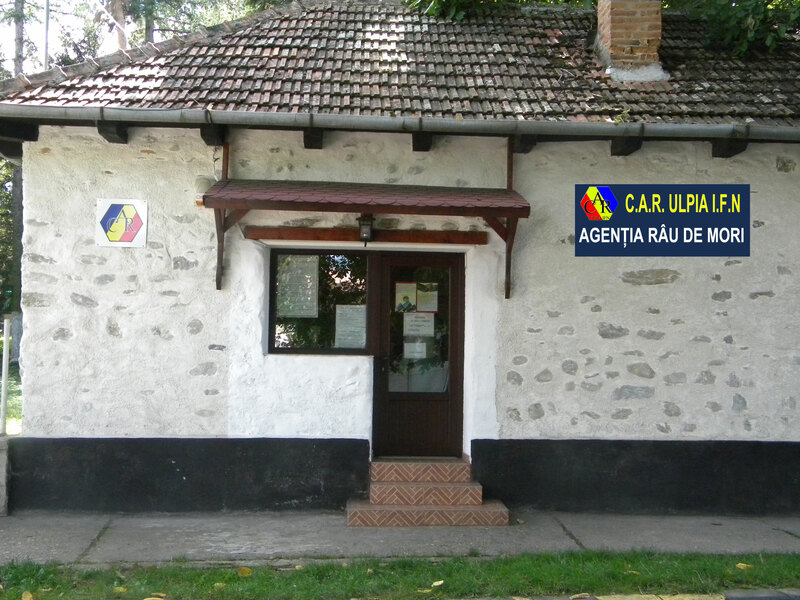 CAR Ulpia IFN is credit union is a non-profit association founded many years ago by its members. 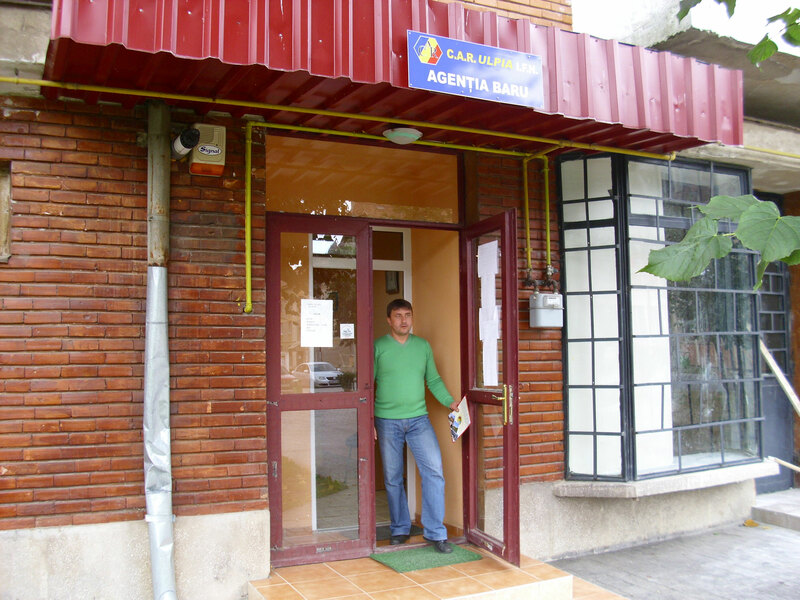 Their main goal was mutual financial support in overcoming various difficult situations. Without any doubt, the creation of this association was a response to a social need, proven by its continuous strengthening over decades. 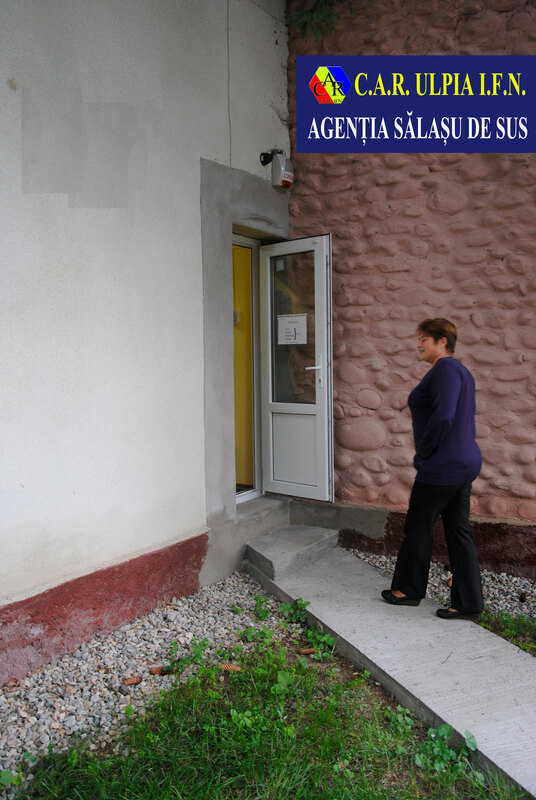 Over time, it remained the main possibility of mutual help for low income individuals. 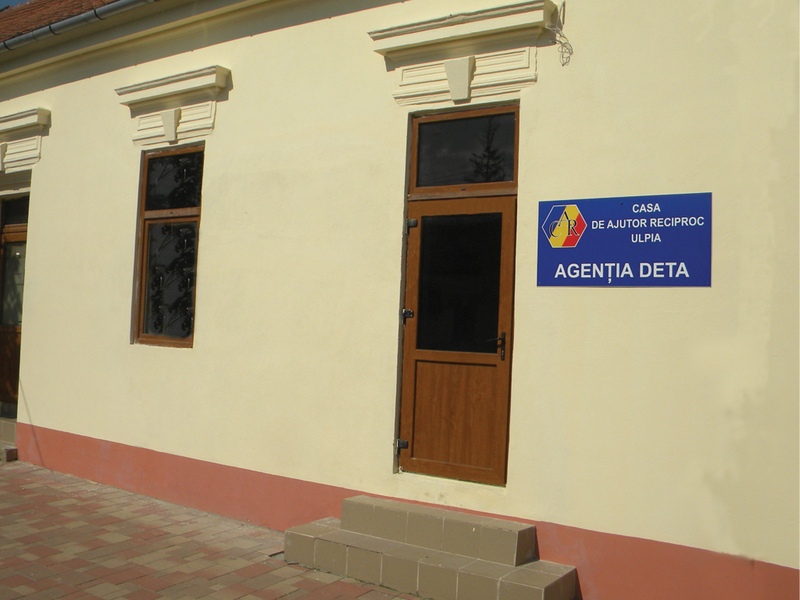 After Second World War, credit unions were reorganized, operating mainly at factory or institution level. Having few members and modest funds, hardly they could fulfil the loan demand and after long waiting periods. 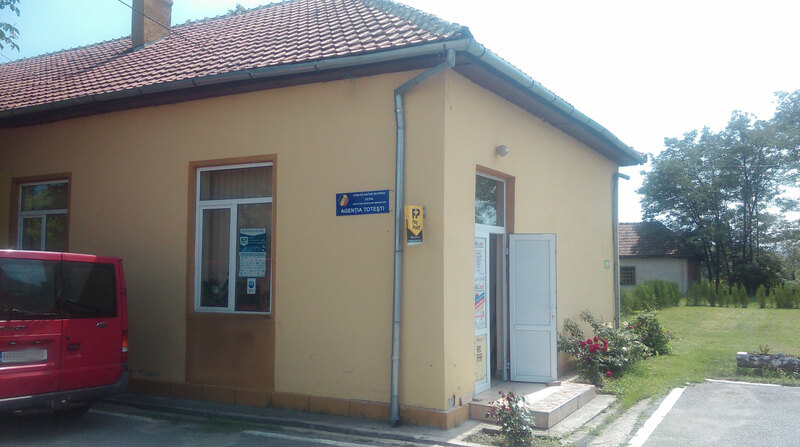 In such situation were the credit unions from the town of Hateg. 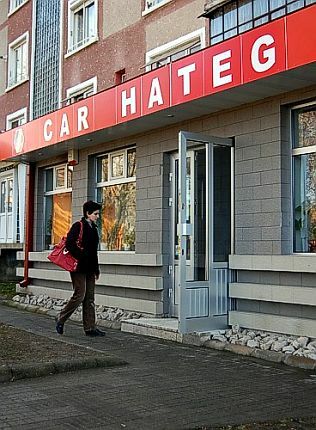 To reduce the long waiting periods and to optimize their services, in 1976 credit unions operating in Hateg were reorganized, merging into one greater, stronger unit having 673 members. 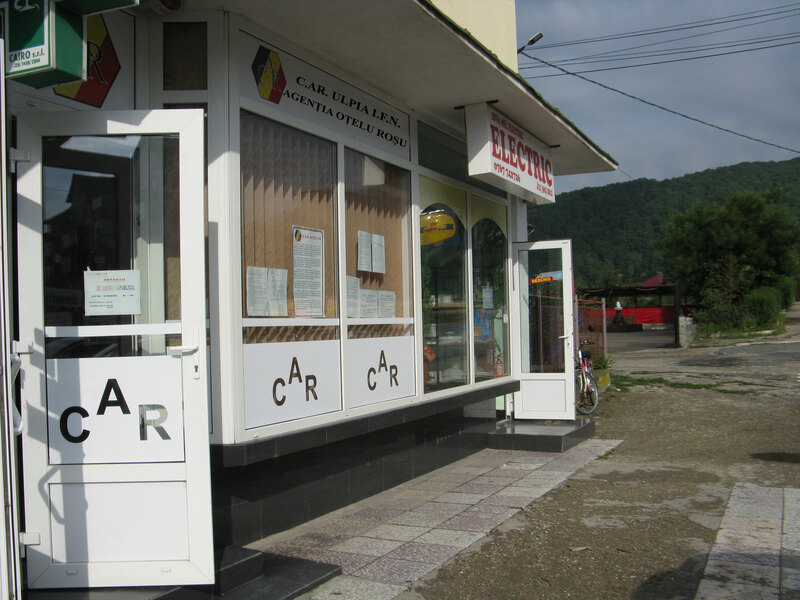 This newly created credit union served members from 12 nearby villages and from entire town of Hateg, being considered a territorial credit union. From its very beginning, the credit union has been growing year after year, thanks to a board that constantly implemented a modern management. One of its main features was the permanent strictness and exigency regarding use of funds and granting loans. 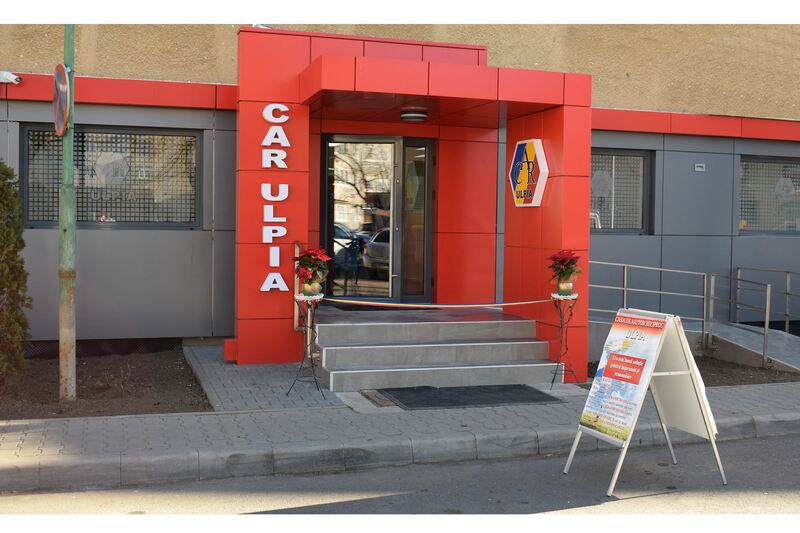 Our financial results state our credit union as one of the most powerful components of UTCAR Hunedoara. Its support and methodological guidance were of crucial importance in past two decades. Support in implementing modern IT technology, secure and reliable software applications and professional training of personnel are only a few of services provided by UTCAR in order to ease our activity.